STILL REELING AFTER ALL THESE YEARS! Ticket can be purchased online at WeGotTickets. Please note that WeGotTickets will add a handling charge to the cost of your tickets (which is why the advanced price is reduced by £1.00). 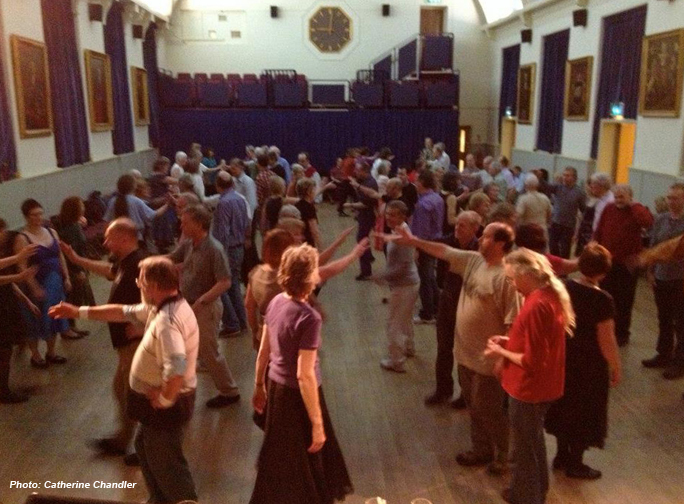 Ballroom, Latin, Jive and Folk dancing events in the area. when he should have been fixing the gutters.